Pierre Garreaud and Janice Johnson of Peru Sacred Tours are coming to New Hampshire to conduct Private Healing Sessions. Pierre is a renowned Peruvian Sound Healer, Shamanic Practitioner and Spiritual Teacher. As a Natural Healer Janice aims to help people relax, listen to their inner voice and take charge of their lives enabling them to leave the past behind and shift into a more harmonious life. Please visit his website, click on the “Book a Session w/Pierre Spring 2019 New Hampshire Tour” icon to reserve your session time and location preference. 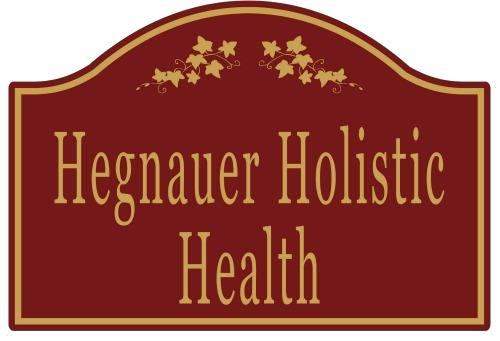 Welcome to Hegnauer Holistic Health. 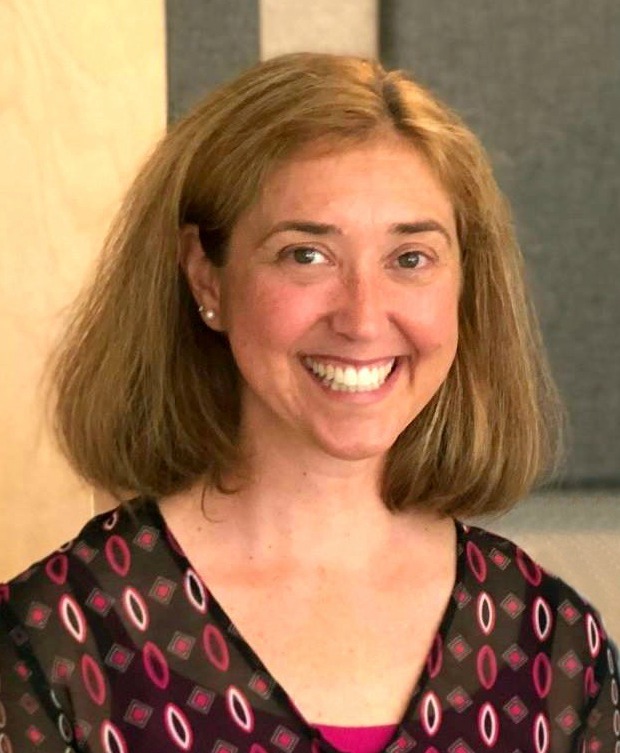 Dr. Amanda Hegnauer is a Naturopathic Doctor dedicated to treating the cause and becoming part of your healthcare team. If you’re interested in learning what Naturopathic Medicine can do for you, please call to schedule a free 15-minute consultation. Read about common concerns treated by Dr. Hegnauer, here. You may also read about naturopathic medicine, here. I am excited to announce that I have relocated my Naturopathic Medical Practice to Warner, New Hampshire. Please note that my office number has changed to 603.456.2453, effective April 1. Entrance to the office: Through the Warner Pharmacy or up the ramp at the right side of the building. All established appointments will be transferred to the Warner location. If you would like to change your appointment time or have any concerns regarding your appointment please call the office. We look forward to seeing you at our new location.